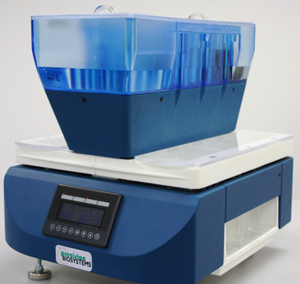 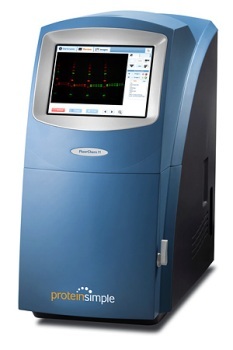 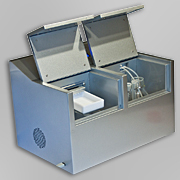 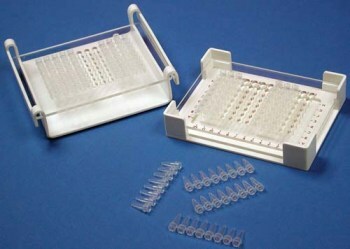 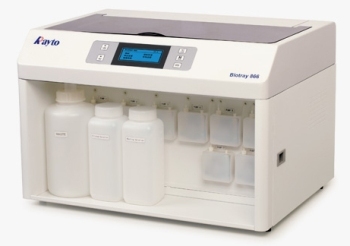 Blot analysis units include all the components required to automate the processing, imaging, and analysis of gels and blots for protein detection. 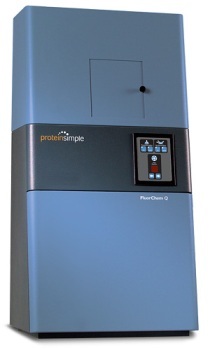 Automated processors can wash, block, and incubate blots, and may even recycle the primary antibody. 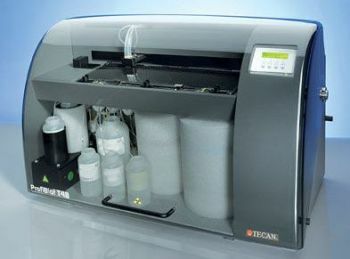 Modern designs include touch-screen displays and advanced digital imaging technology to enable convenient and accurate interpretation. 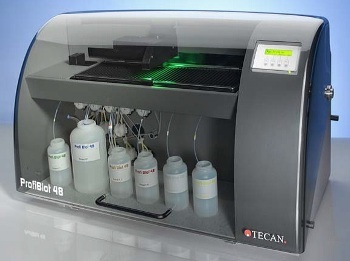 Once submitted, we will try and place you in contact with a suitable Blot Analysis supplier within 48 hours.